Extreme Lives. 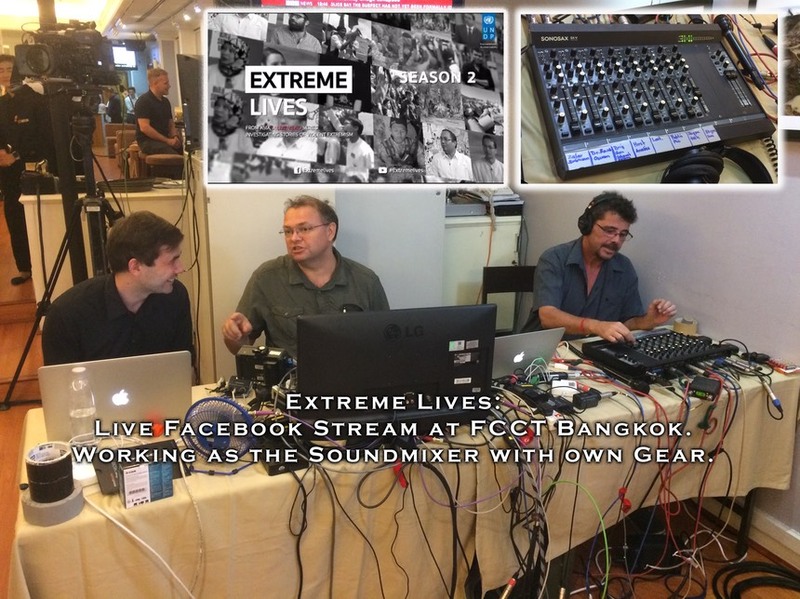 A FCCT Bangkok discussion Group live on Facebook. Working for Asiaworks as an Soundmixer with own Equipment.